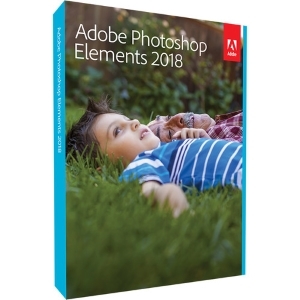 Adobe Photoshop Elements 2018 is now available on all of our public lab PCs upstairs. Easily find your photos and videos with automatic sorting and visual tagging. Open closed eyes in photos like magic and make selections effortlessly. Automatically bring together the best scenes in your videos with Smart Trim, and auto-extract photos from your raw footage with Candid Moments. Get step-by-step help with creative photo and video techniques and effects. Totally reimagined slideshows bring together curated photos and short clips with one click. 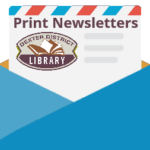 Make printed photo artwork, collages, and gifts. Add style to your videos with titles, effects, transitions, and themes.